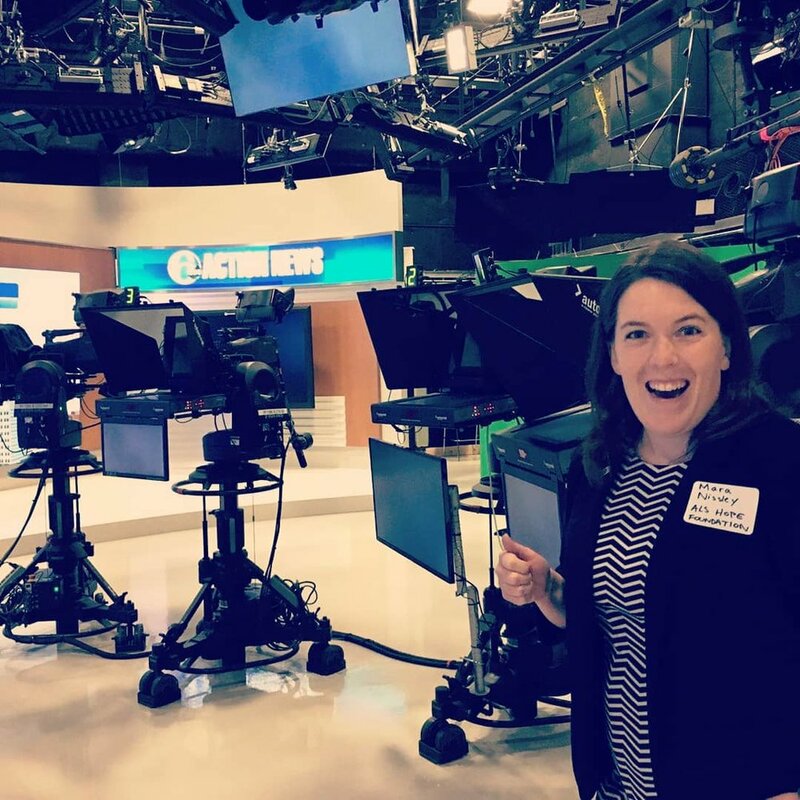 Mara Nissley, Communications and Events Manager for ALS Hope Foundation, and Sara Feldman, Physical Therapist at the MDA/ALS Center of Hope, attended the Give Back Breakfast sponsored by Philly Ad Club held at 6abc studios April 19, 2018. 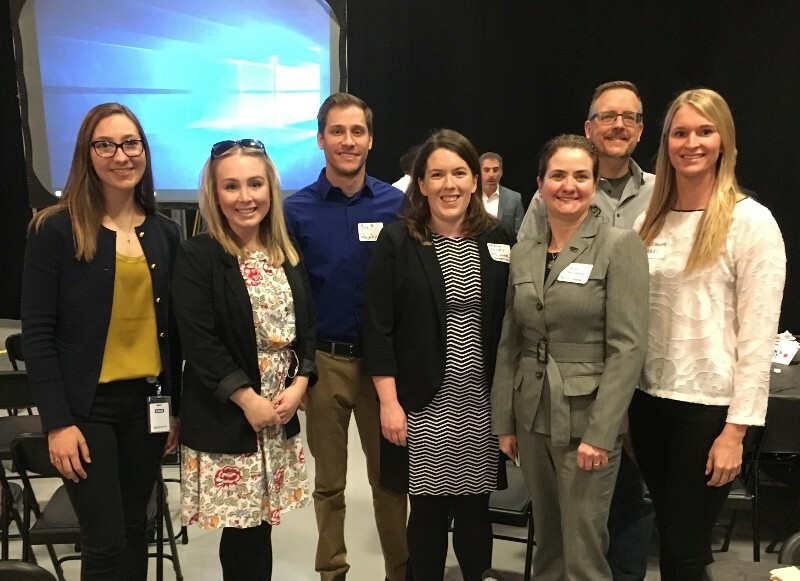 The event was an opportunity for six non-profits to receive free marketing advice from a range of young marketing professionals. 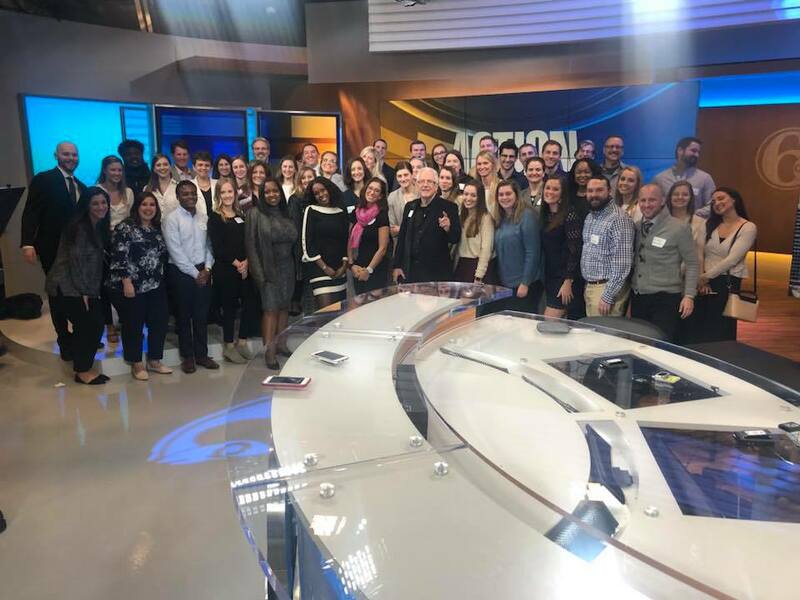 We were honored to have been selected as an organization to attend the event and are looking forward to implementing the advice we were given! Thank you to everyone at Philly Ad Club for having us out!